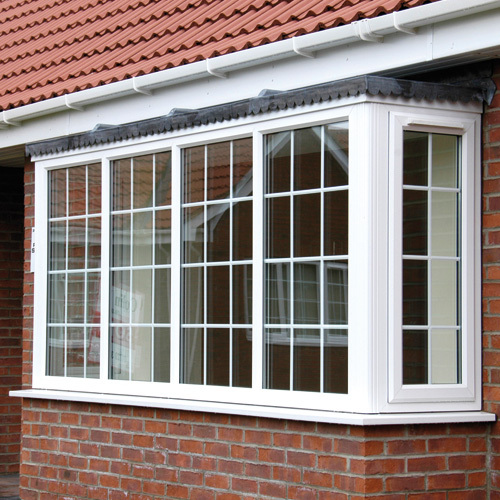 uPVC (sometimes written PVC-U) is a frame made out of Polyvinyl Chloride plastic. 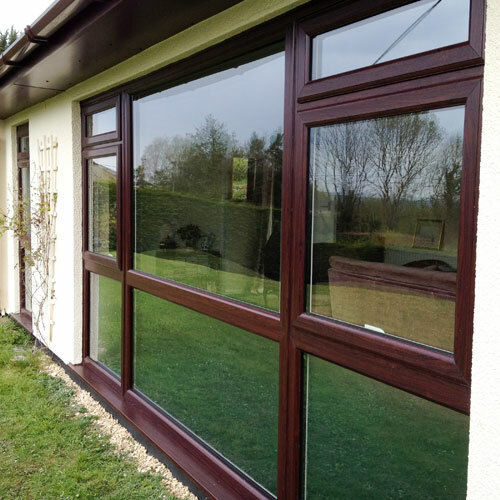 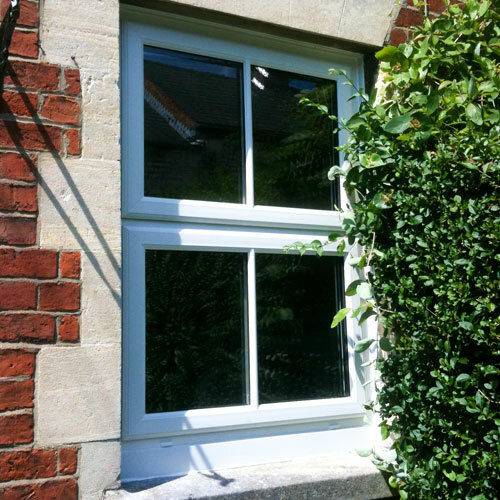 It is the most widely used material for window frames nowadays for very good reasons. 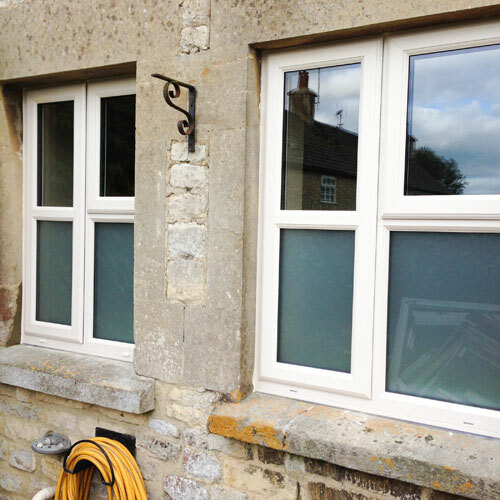 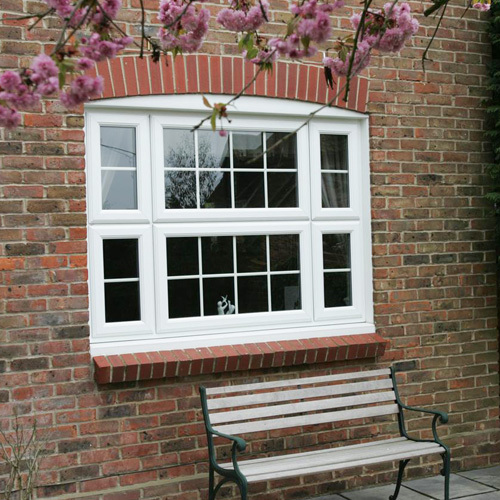 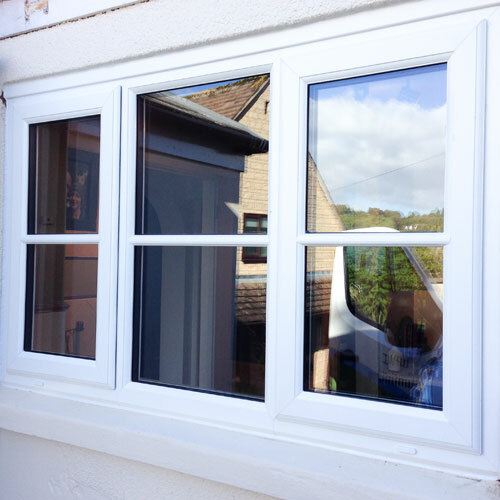 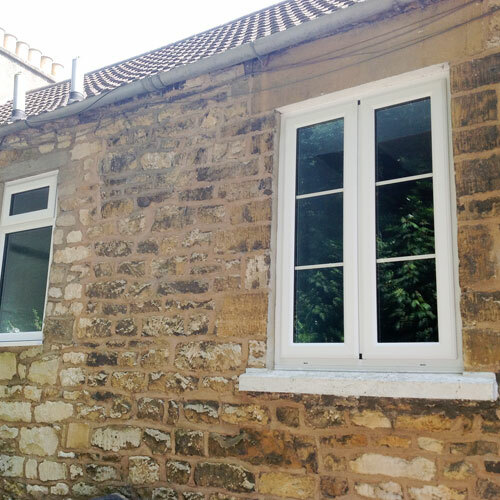 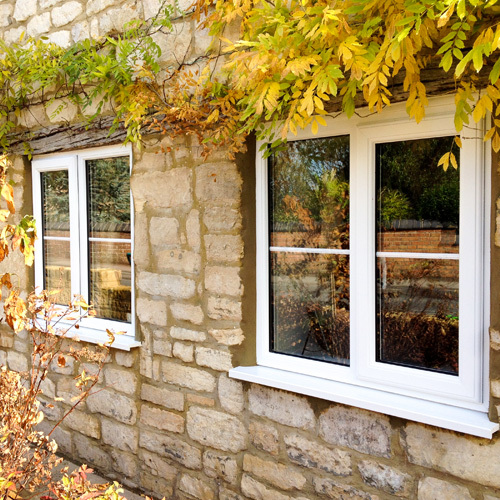 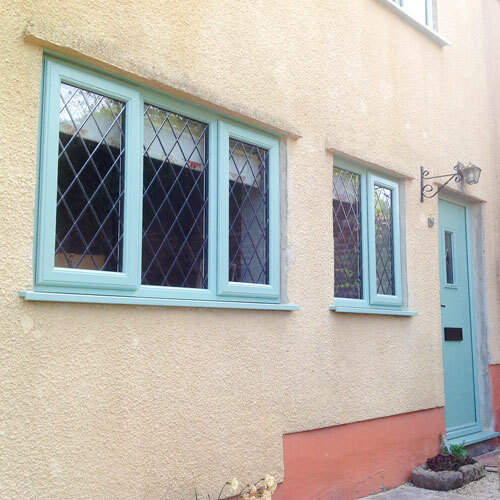 The typical window style can be either flush casement or stormproof and have the choice of double or triple glazing. 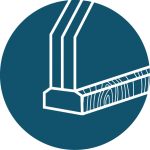 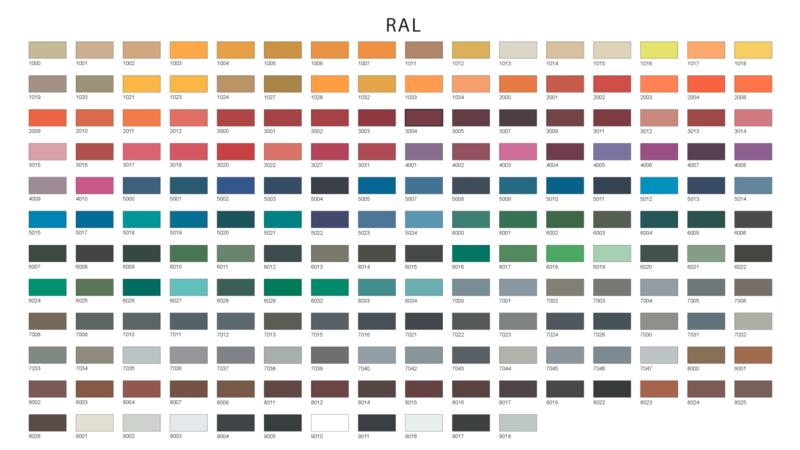 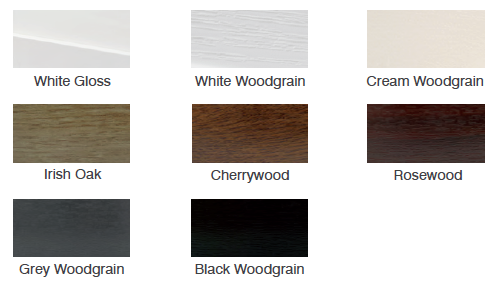 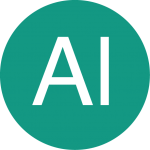 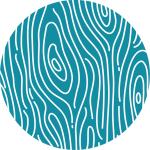 Evolution of uPVC styles has taken a full hold so you are not limited to the standard white colour, you can have the frame sprayed any RAL chart colour and any of these foil colours. 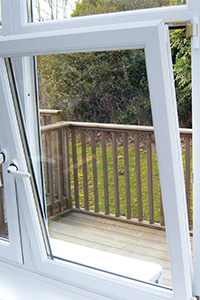 uPVC has excellent insulating properties and so is very energy efficient. 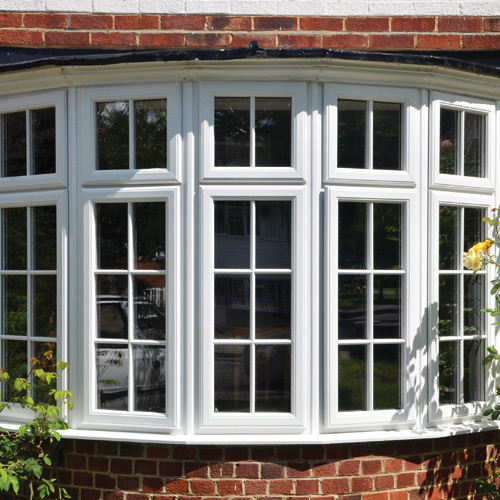 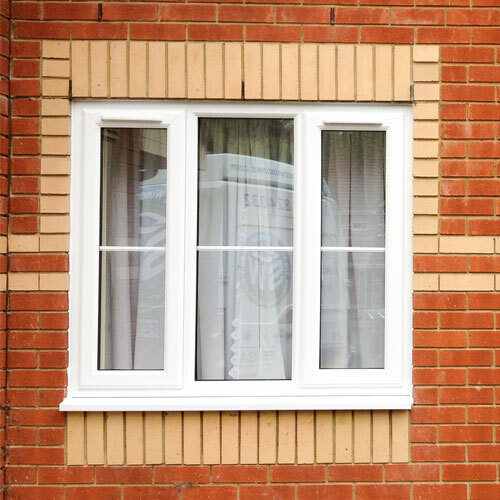 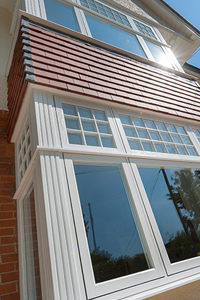 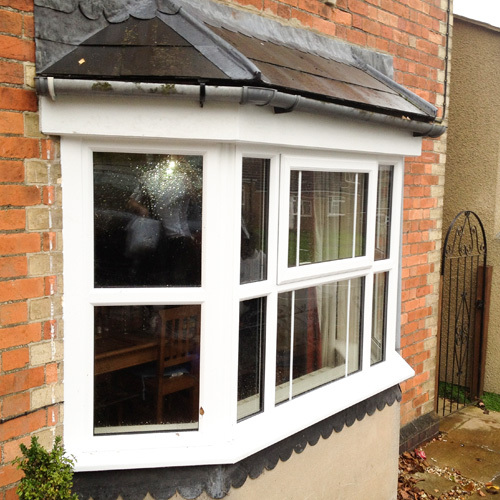 uPVC can be used for windows of any size and style – stormproof, sash or tilt and turn. 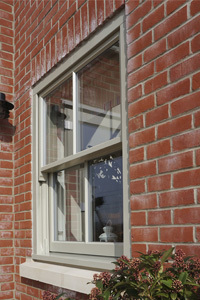 A brochure with more detail on our range is available here. 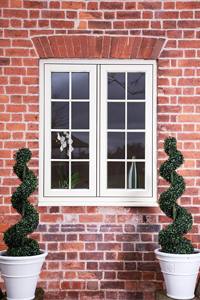 The sash opening even has a choice of bevelled or ovolo edging.